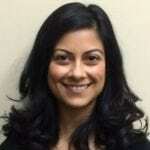 Canadian Angus Association (CAA) member service team leader Kajal Devani has been elected to the Beef Improvement Federation (BIF) board of directors as one of the cattle breed registry association representatives. Devani joined CAA in 2009. 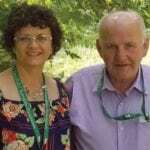 She leads the generation of genetic evaluations for Canadian Angus breeding stock, identifies and monitors genetic conditions and counsels association members on the application of genetic tools to balance and optimize healthy herds and economic gain. Raised on a mixed farm in Kenya, she obtained an undergraduate degree in animal genetics from the University of Manitoba, a master’s degree from the University of Alberta, and is a PhD candidate at the University of Calgary. BIF is celebrating its 50th anniversary this year. The international organization is dedicated to advancing and co-ordinating genetic improvement efforts in all segments of the beef industry. 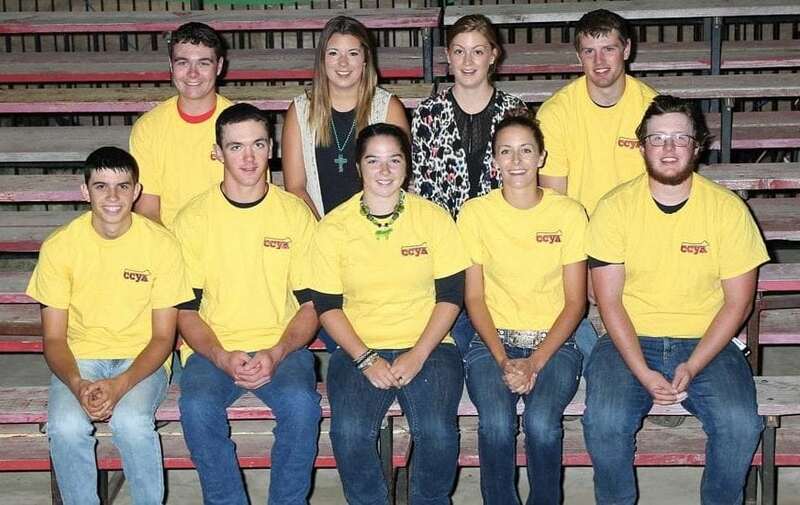 The 2018 Canadian Charolais Youth Association board of directors was elected at its annual meeting on July 24 in conjunction with the annual conference and youth show held in Brandon, Man., this year. Back row (l to r): Tyson Black (treasurer), Foresters Falls, Ont. ; Shae-Lynn Evans (little char co-ordinator), Kenaston, Sask. ; Kirstin Voice, Saskatoon (youth co-ordinator), Sask. ; Bret Marshall, Innisfail, Alta. 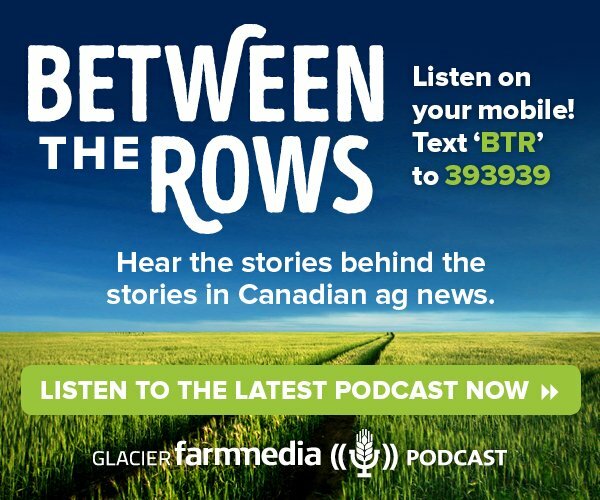 Front row (l to r): Bradley Fergus, Amaranth, Ont. ; Wyatt Ching (past board member), Rockglen, Sask. ; Raelynn Rosso (secretary), Moose Jaw, Sask. ; Shelby Evans (president), Kenaston, Sask. ; Keegan Blehm (vice-president), La Riviere, Man. Missing Lindsay Verway, Portage la Prairie, Man., and Reegan McLeod, Claresholm, Alta. Candace By and Kevin Maguire. 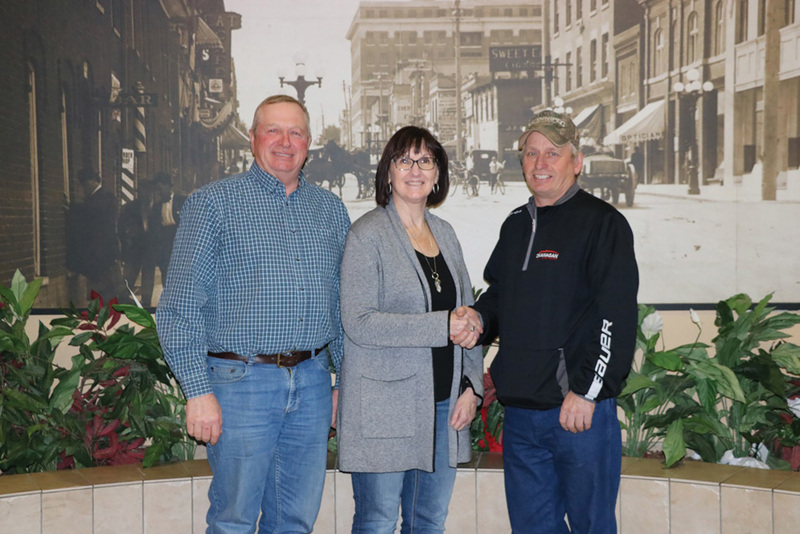 Candace By of the Charolais Banner based in Regina was re-elected secretary of Charolais-Char­­bray International for the third year at their annual general meeting July 6 in Ystad, Sweden. Candace is pictured with Kevin Maguire from Ireland who is the income president of the International. One hundred and thirty participants from 14 countries attended the World Congress, including 22 delegates from Canada. Wade Olynyk has been named Junior Angus Stockman of 2018 by the Canadian Angus Foundation. Whenever he wasn’t in school, Olynyk spent time helping on his family’s purebred Angus operation, Crescent Creek Angus near Goodeve, Sask. In 2015, an accident left Olynyk’s father Wes unable to walk just weeks before the annual bull sale, thrusting Olynyk into the role of head herdsman and marketer. 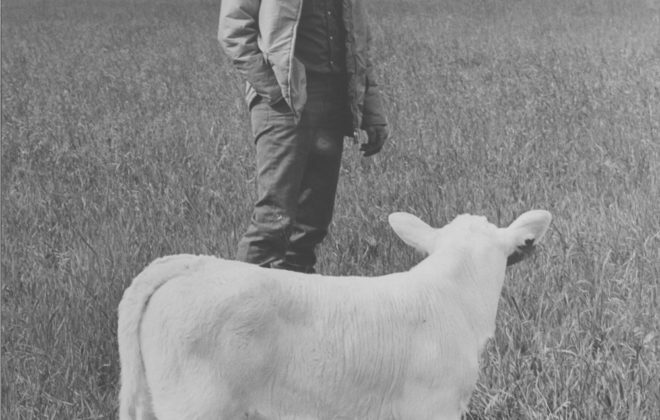 He’s recently purchased some land for grain and pasture and has his own herd of 20 purebred Angus cattle that he hopes to build through artificial insemination and embryo transplant. In addition to his cattle, Olynyk is a director on the Canadian Junior Angus and Saskatchewan Junior Angus Association boards, and has just completed his animal science diploma at Lakeland College. He intends to become a 4-H leader with the Goodeve 4-H Club. The Canadian Angus Association presented its Partner of the Year Award to St. Helen’s Packers, a full-service butcher shop located in Toronto. When the Canadian Angus Association operated its own branded beef program in the 1990s, St. Helen’s was the first plant to come on board. St. Helen’s Packers began as a small butcher shop in the early 1950s. 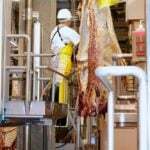 Today they are one of the largest family owned and operated federal meat establishments in Canada. St. Helen’s is vertically integrated: sourcing livestock from their associated feedlots and distributing products with their own fleet. 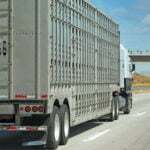 They process almost any type of meat and can custom select cattle to match customer needs. 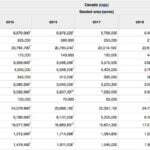 They recently expanded to provide value-added and case-ready products for clients of all sizes. The research and development department responds quickly to changing consumer trends and can rapidly develop high-quality products in both taste and appearance. St. Helen’s president Robert Bielak (l) with CAA president Trevor Welch. 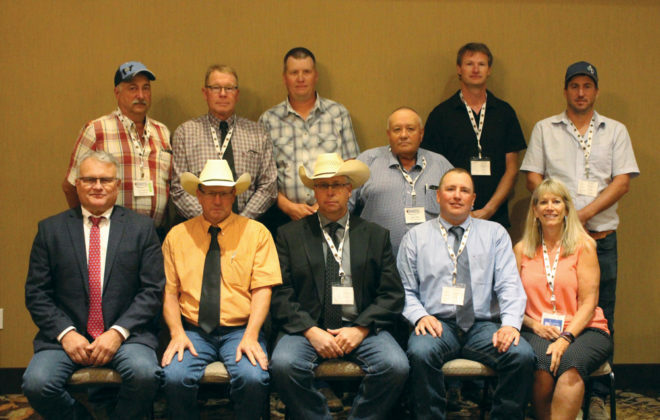 The Canadian Angus Association introduced the Partner of the Year Award in 2014 to acknowledge important partnerships with other sectors of the supply chain that promote Angus beef to the public. 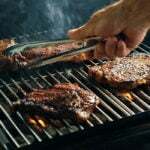 The Canadian Simmental Convention in Olds, Alta., August 9-12 was a huge success despite record-breaking temperatures. Participants were able to tour the Olds College Meat Shop, Westway Farms and Davis Rairdan Embryo Transplant facility. The Simmental Innovations Symposium had Dr. Roy Lewis discuss animal health and Dr. Troy Drake discussing data collection through the beef supply chain. The Cobra sale event was well attended with great genetics being sold across Canada. 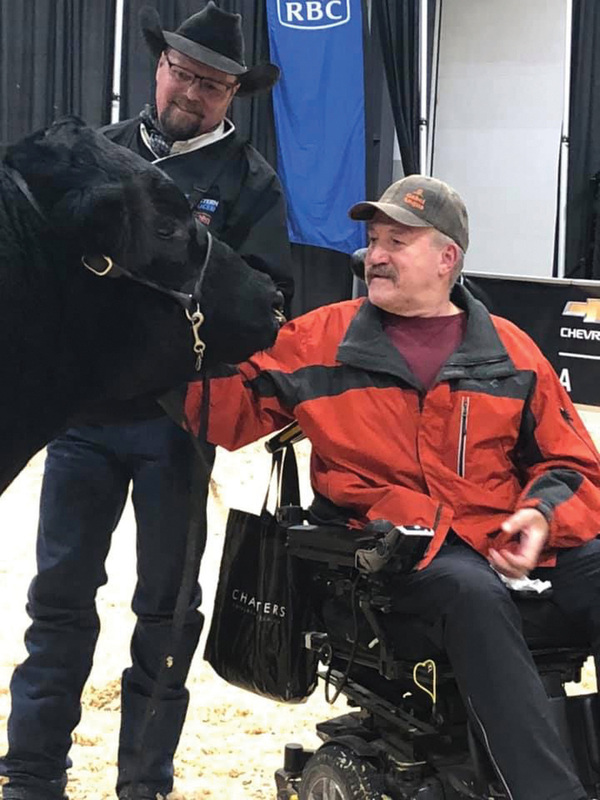 A highlight of the convention was the 2018 Friends of Canadian Simmental Foundation (FCSF) auction which raised $127,866 to support the foundation’s programming. Highlights included a bred heifer donated by Lewis Farms of Spruce Grove, Alta., which raised $33,700. The lucky winner was Mackenzie Skeels of Anchor D Ranch from Rimbey, Alta. 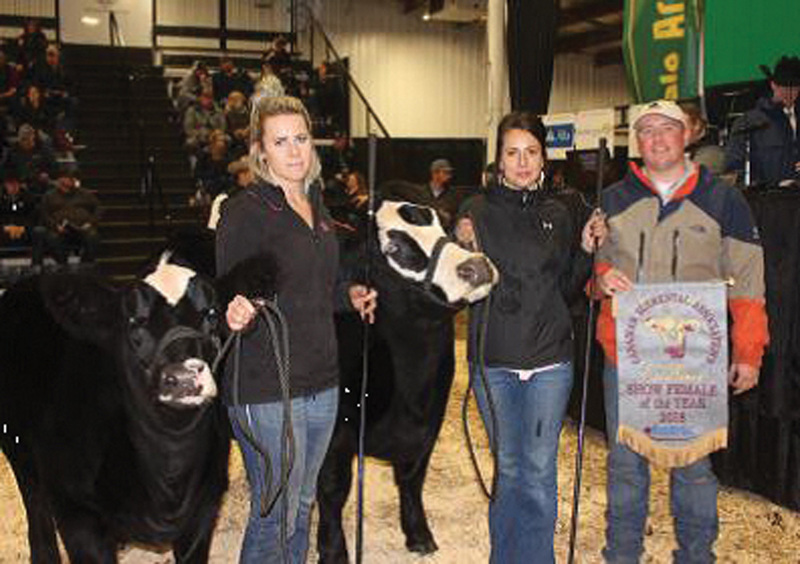 Three young women received scholarships totalling $4,500 at Showdown, the annual national Canadian Junior Angus (CJA) show. Meghan McGillivray of Kamloops, B.C., received the first-place scholarship of $2,000; Halley Adams of Forestburg, Alta., received the second-place scholarship of $1,500; and Heidi Tymko of St. Paul, Alta., received the third-place scholarship of $1,000. Meghan McGillivray of McGillivray Livestock is a director on the CJA board and in 2017 was selected as one of Canada’s official youth representatives at the World Angus Forum in Scotland. She is currently studying physiology at McGill University, which she believes is an excellent prerequi­site to medical school, and her goal of becoming a sports medicine doctor. 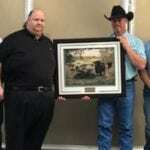 Halley Adams of Ter-Ron Farms is the current president of the Alberta Junior Angus Association. She plans to pursue a career in veterinary medicine and is in her second year of pre-veterinary studies. She hopes to open her own clinic and pursue a career in embryo transplant. 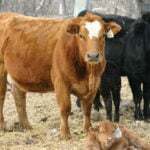 Heidi Tymko of Crestview Angus is also a 10-year CJA member. She joined the CJA board in 2016 as an Alberta director and is currently in her second year of agribusiness studies at the University of Saskatchewan. 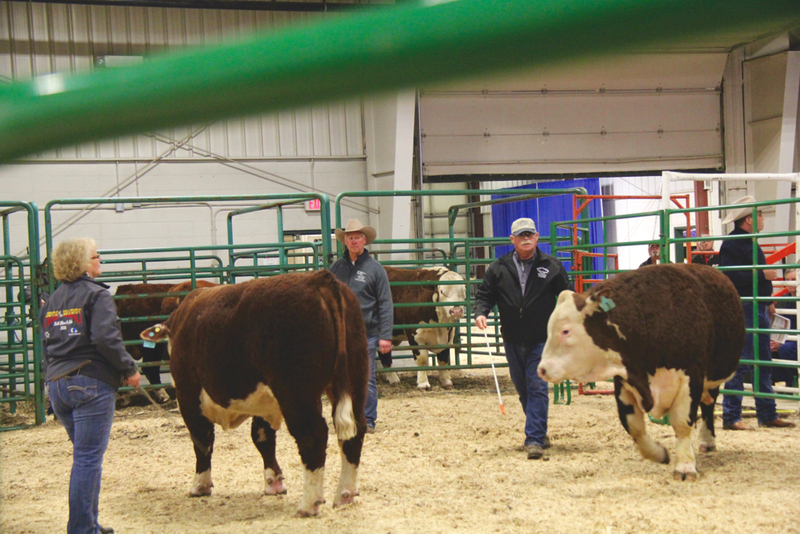 This year 98 juniors and 143 head of cattle took part in Showdown in Barrie, Ont. The Canadian Limousin Association held their annual general meeting on August 3 in Great Village, Nova Scotia. The director election was held via mail-in ballot ahead of the meeting. 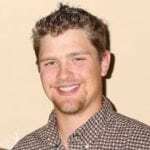 The 2018-19 Canadian Limousin Association board of directors are: Eric Boon, Sask. ; Joe Cooper, N.S. ; Dan Darling, Ont. ; Mike Geddes, Ont. ; Matthew Heleniak, Ont. 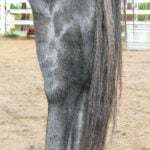 ; Erin Kishkan, B.C. ; Amanda Matthews-Haywood, Alta. ; Cody Miller, Alta. ; and Bill Zwambag, Ont. Brian and Doris Aitken, Honour Roll recipients. 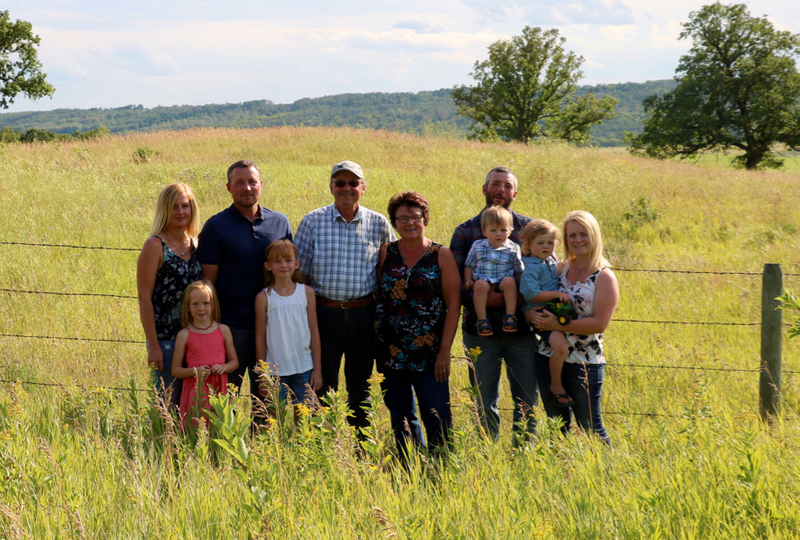 Brian and Doris Aitken of Bridor Char­olais, Mount Forest, Ont., were added to the Canadian Charolais Association Honour Roll at the breed’s annual meeting in Ontario. 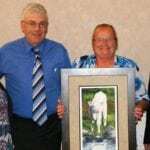 Brian and Doris have been very active in Charolais shows and sales for over 20 years and Doris has been the Ontario Charolais Association secretary since 2001. Young Canadian Simmental Assoc. 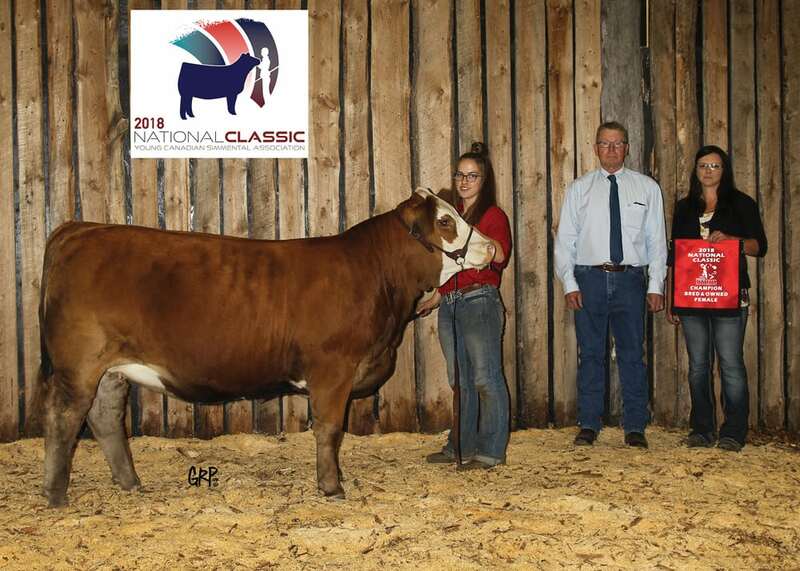 Classic Show winner: Champion Bred and Owned Female — BBB Cherry Bomb 2E, sired by Wheatland Bull 541C, owned by Brynn Whelan, Grandora, Sask. (see photo at top of page). Young Canadian Simmental Assoc. 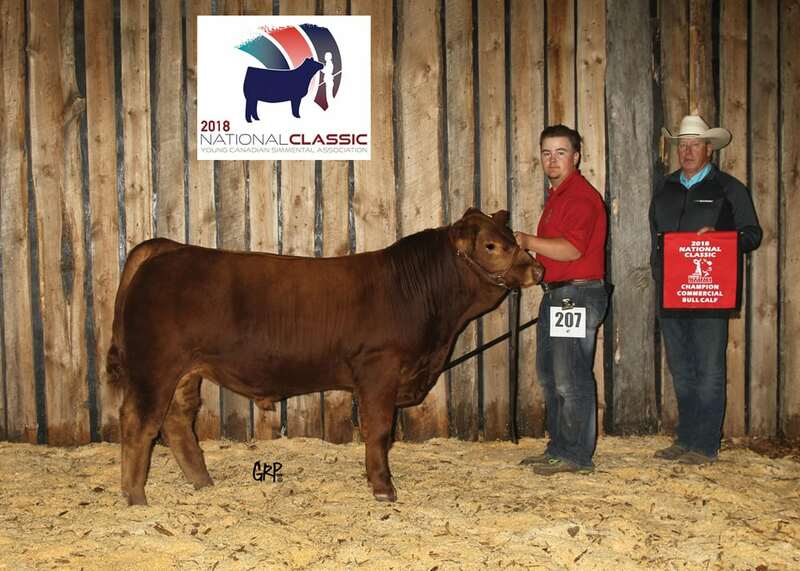 Classic Show winner: Champion Commercial Bull Calf — Bar-A Firestorm 11F, sired by R Plus Venom 4006B, Bar-A Simmentals, owned by Wyatt Millar, Grandora, Sask. Young Canadian Simmental Assoc. 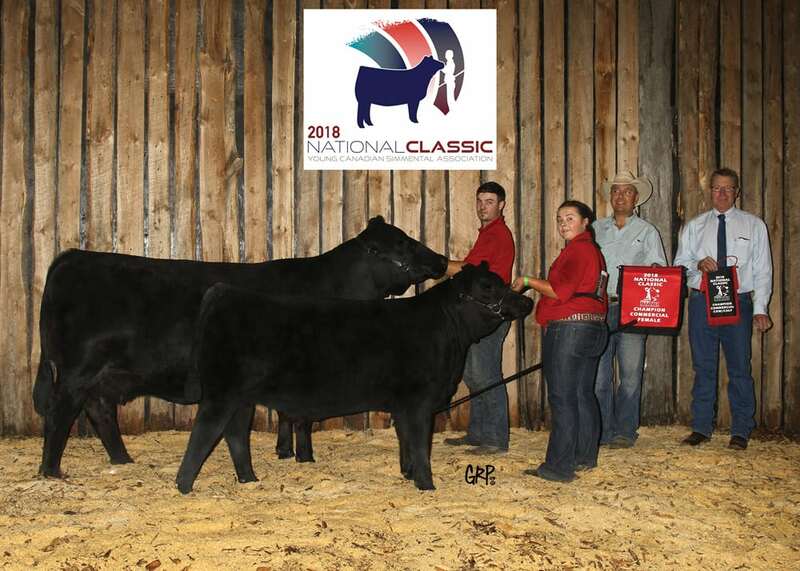 Classic Show winner: Champion Purebred Bull — JT Greater Consensus 113E, sired by BF Special Consensus, owned by Kathryn Dolliver, Stettler, Alta. Young Canadian Simmental Assoc. Classic Show winner: Champion Purebred female — WPT Ms Sweet Revenge 19C, sired by Double G Ted 42Y, owned by Brynn Whelan, Grandora, Sask. Young Canadian Simmental Assoc. 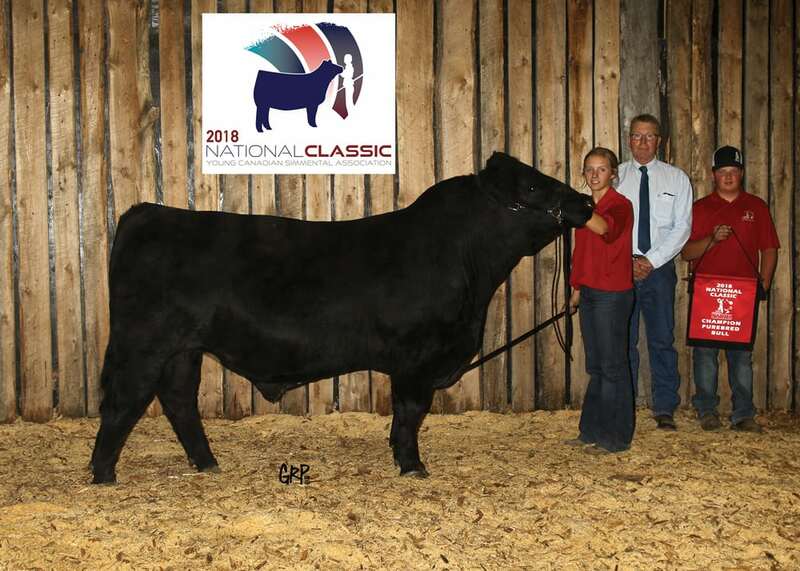 Classic Show winner: Champion Commercial Female — New Trend Sparkle 4C, sired by BC Lookout, New Trend Cattle Co., owned by Jacey Massey, Strathmore, Alta. Jacob Morin and Mike Topp. 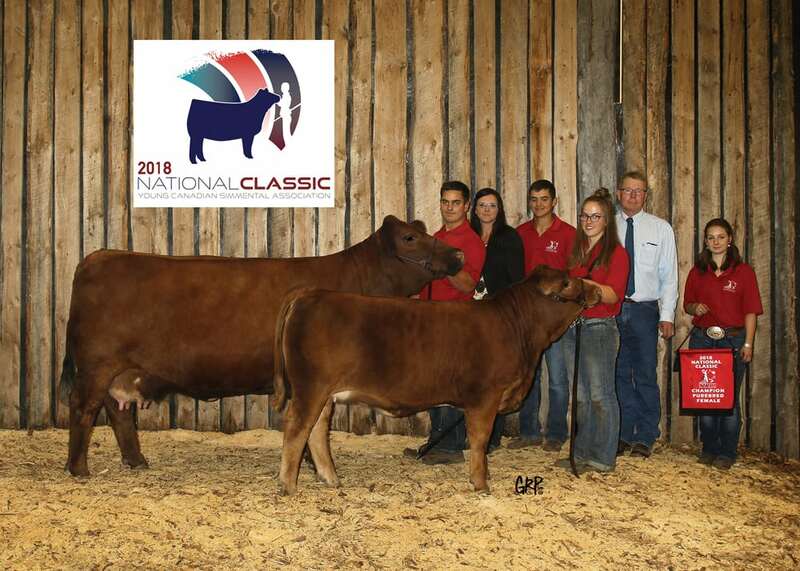 The Canadian Junior Limousin Association held an extremely successful Canadian Junior Limousin Impact Show in Great Village, Nova Scotia, at Balamore Farm Ltd. August 1-4, 2018. 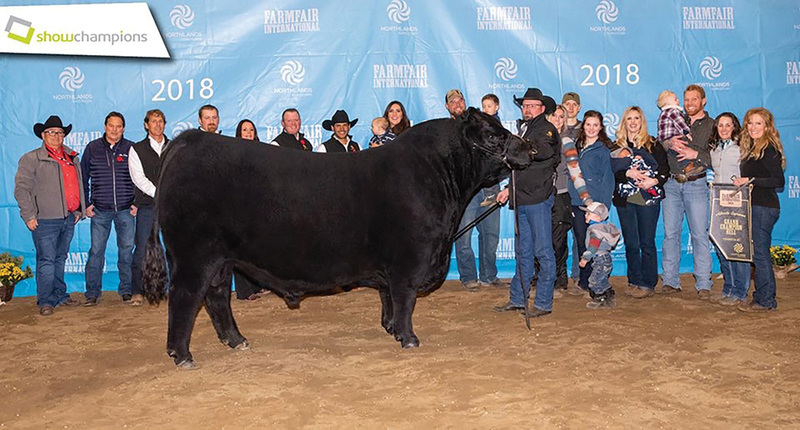 Seventy-nine juniors from British Columbia, Alberta, Saskatchewan, Manitoba, Ontario, and the Maritimes brought 97 head of cattle to the show. The Man/Sask Gelbvieh Association had their summer field day hosted by Twin View Livestock on August 4 near Parkbeg, Sask. One hundred and twenty commercial and purebred cattlemen took part in cattle displays, socializing, entertainment, a presentation on the Chaplin salt mine and a steak dinner. The kids were entertained with a daily cattle hair care demonstration, barnyard Olympics and bouncy castle. It was a great weekend of networking and fun for all in attendance.